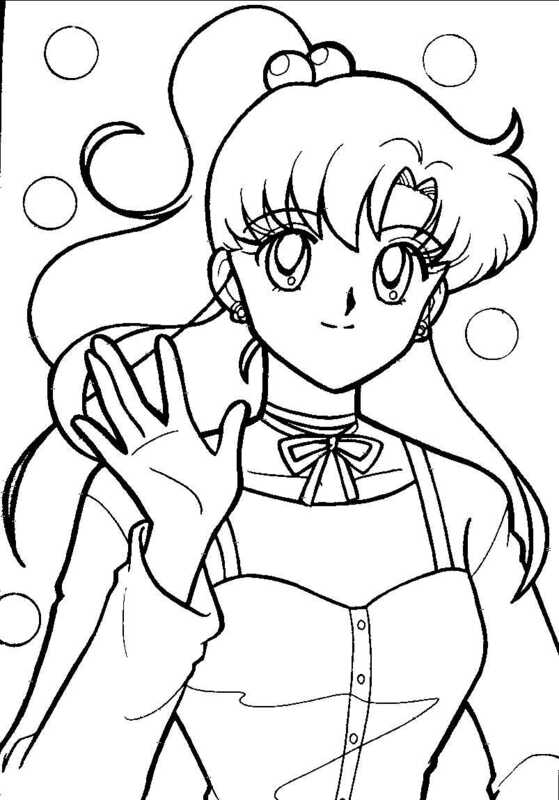 Sailor Moon, commonly known as Bishoujo Senshi Sailormoon in Japan, is a popular Japanese manga series illustrated and written by Japanese manga artist Naoko Takeuchi. 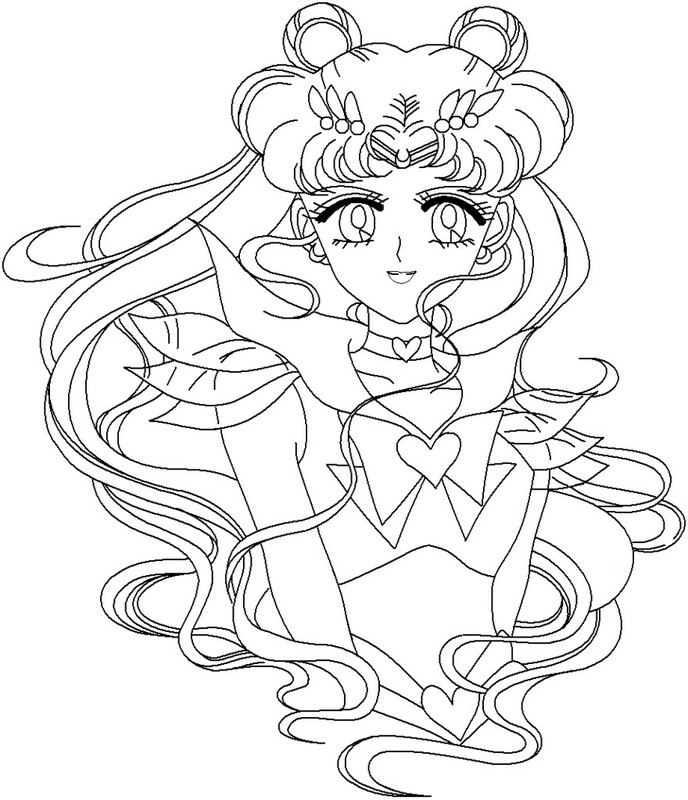 The characters from the series have gained great popularity throughout the world, making them one of the most popular kid’s coloring page subjects. 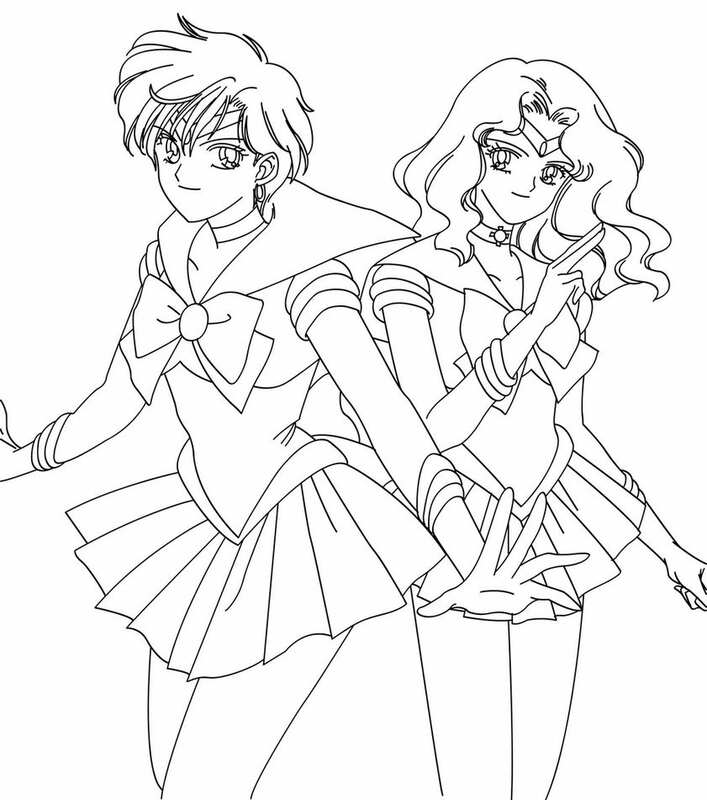 The popularity of the manga inspired many spin-offs including animated television adaptations, video games, musical theater production as well as a tokusatsu series. 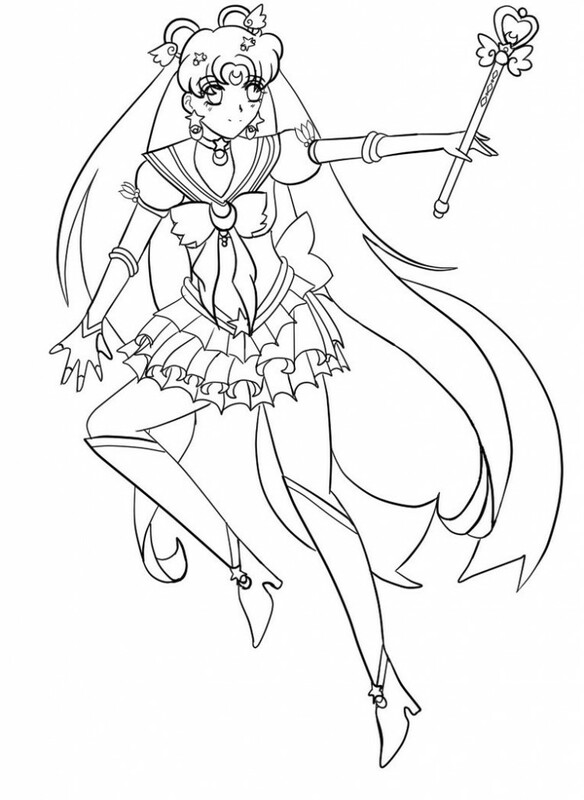 The series redefined the Japanese fantasy sub-genre of magical girls as the magical girls featuring in earlier manga series never used their powers for fighting evil. 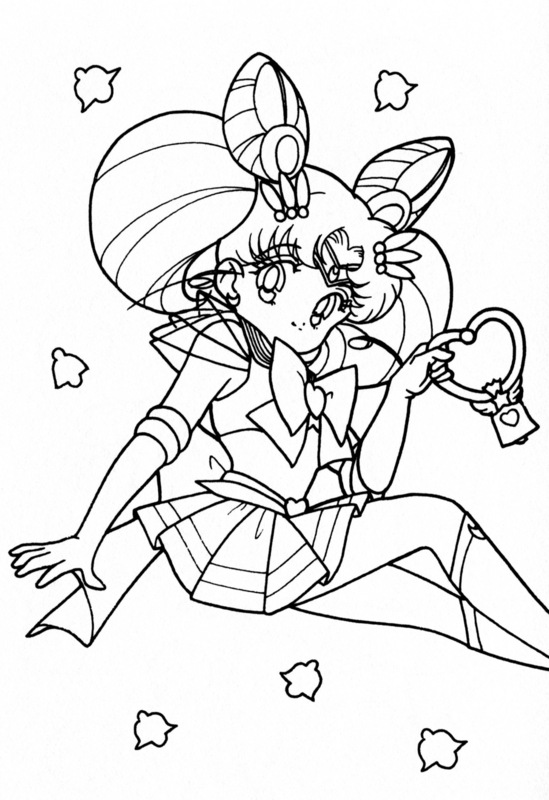 Kids love the Sailor Moon coloring sheets as they let them indulge their fantasy while playing with crayons and color pencils. 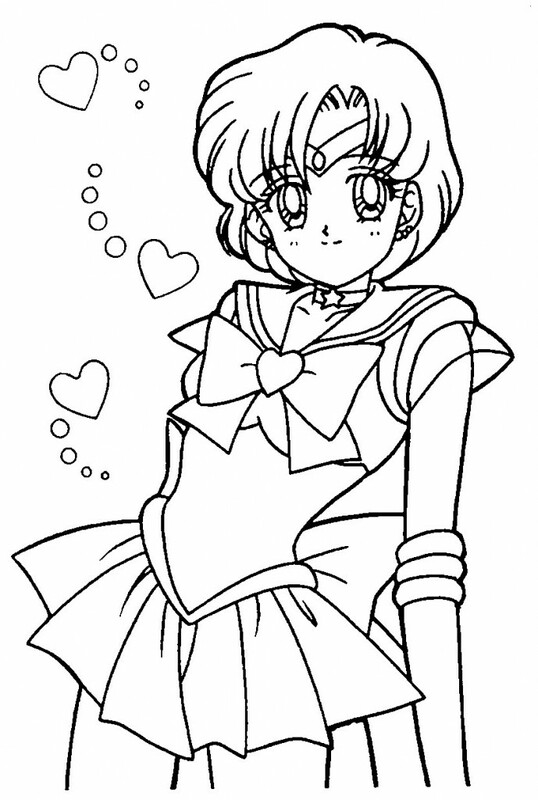 These coloring pages feature the lead characters from the manga series in groups or alone. These fun and educative coloring pages are more suitable for older kids as the pictures are quite complex. 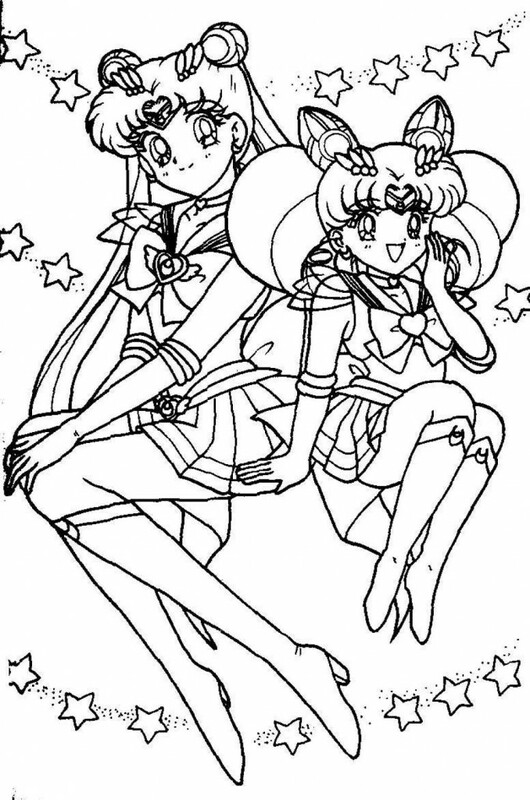 Here is a collection of some of the best Sailor Moon coloring pages that have been chosen depending on their accuracy and uniqueness. 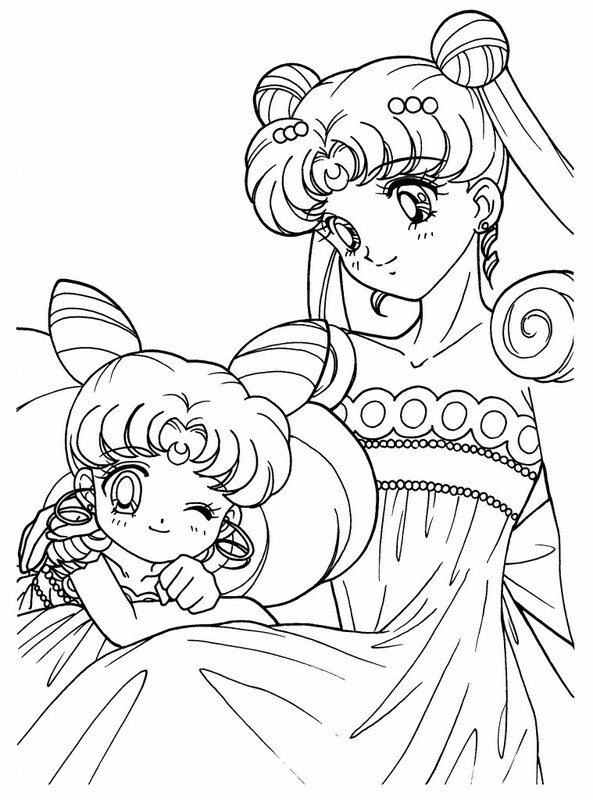 Pick any of these coloring sheets as each of them is sure to bring a smile on your kid’s face.